Across the course of history, only a relative handful of filmmakers can be said to have developed and refined a language of cinematographic expression which, inimitable, belongs to its creator alone. 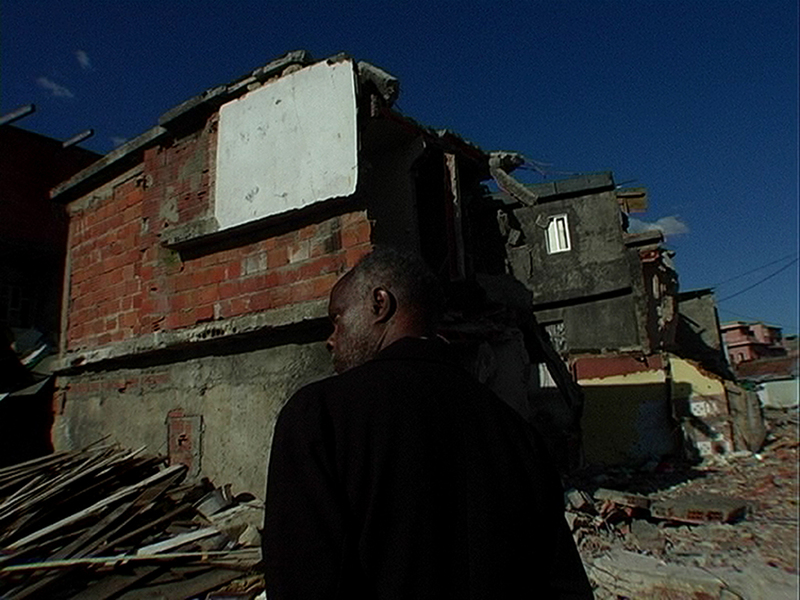 Pedro Costa, of our time, exists within this select group, and Colossal Youth is one of his sublime achievements. 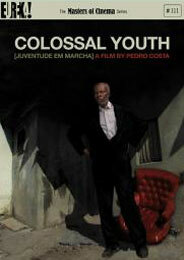 An intimate epic wherein present and past move as one, Colossal Youth (Costa’s English-language title for Juventude em marcha, or Youth on the March) chronicles Ventura, the towering Cape Verdean who has assumed the role of surrogate “father” to an untold number of characters around Lisbon and its now-razed neighbourhood of Fontaínhas. 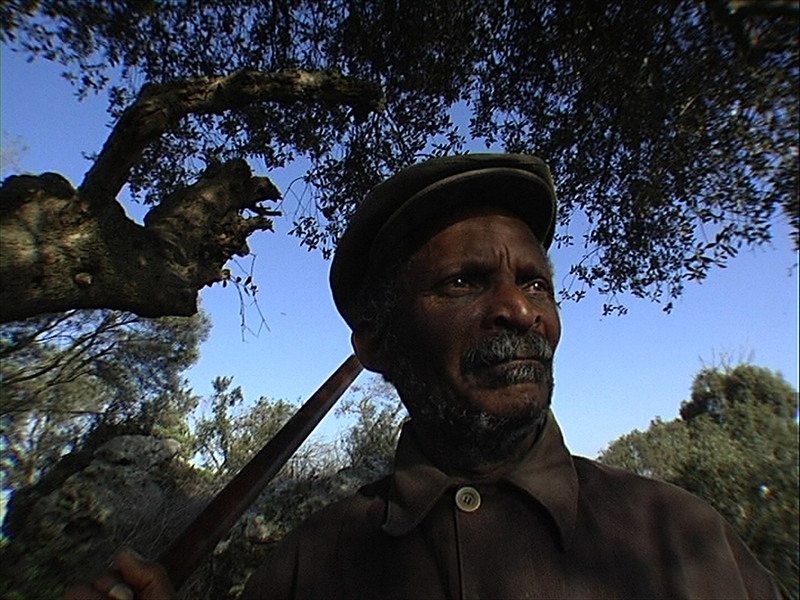 Through Ventura’s ghost-like visitations to figures such as Vanda Duarte (the central personage of Costa’s previous In Vanda’s Room) and repeated recollections of his past life as a newly migrated manual labourer, Costa explores the nature, and necessity, of storytelling in the course of the human adventure. As with In Vanda’s Room, Colossal Youth lays bare the residence of documentary inside of fiction (and vice-versa) using a digital video aesthetic in which every single image resonates with an indescribably poetic and rarefied force. The Masters of Cinema Series is proud to present Colossal Youth in concert with Costa’s complementary short works Tarrafal, The Rabbit Hunters, and O nosso homem – all for the first time in the UK. 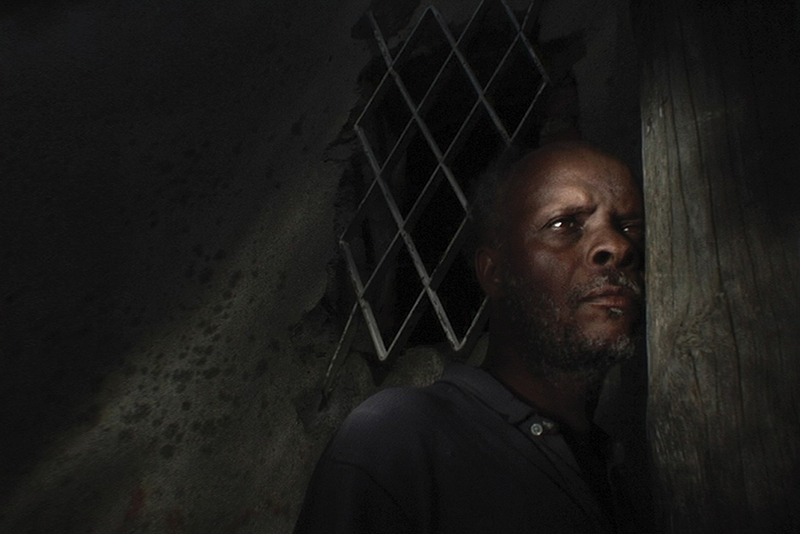 Finding the Criminal [2010, 118 minutes] — a new film by Craig Keller, featuring Pedro Costa in a 2008 conversation with Keller and Andy Rector on the history of cinema, cinema aesthetics, politics, music, etc.